Most of the time, the world spins like a top, the skies are clear, and your refrigerator is full of good food. But the world is a volatile place - storms rage, fires burn, and diseases spread. No one is ever completely safe. Humans live as part of a very complex ecosystem that is unpredictable and merciless. Could you protect your family in the case of an emergency - domestic or global? 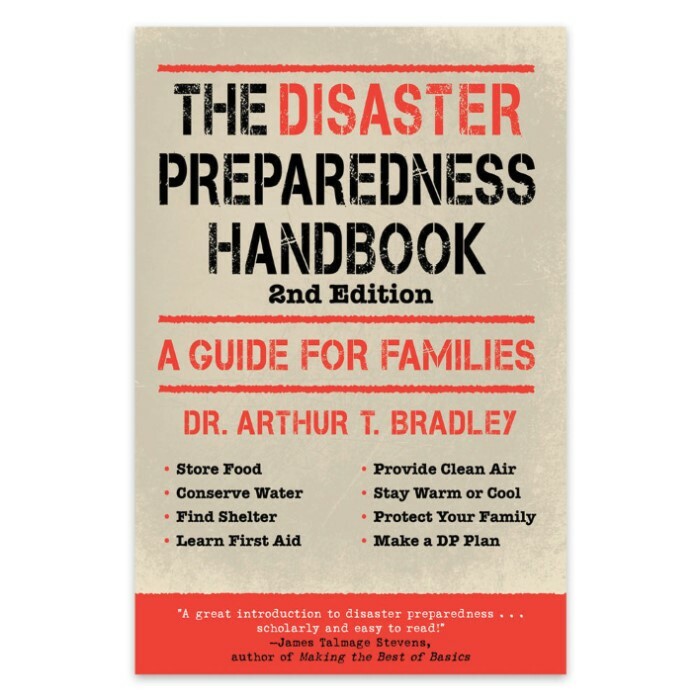 The Disaster Preparedness Handbook will help you to establish a practical disaster plan for your entire family (covering all fourteen basic human needs) in case the unpredictable happens. Additional information is also presented for those with special needs, including the elderly and disabled, children, pregnant women, and even pets. Well-researched by an army veteran and current NASA engineer, this is the essential guide every family should have, study, and keep handy, in case the unthinkable should occur.